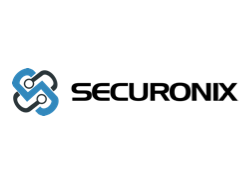 ThreatConnect fuses intelligence, automation, orchestration, and response to enable organizations of any size to be more predictive, proactive, and efficient. Get more done faster with the same people and technology, set priorities, and automate workflow. Aggregate intel and automate enrichment for more effective prevention and quicker detection. Orchestrate team collaboration and process — before, during, and after an incident. 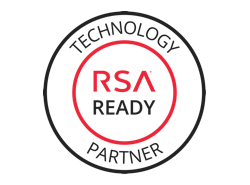 Measure the business impact of your security program and maximize efficiency. 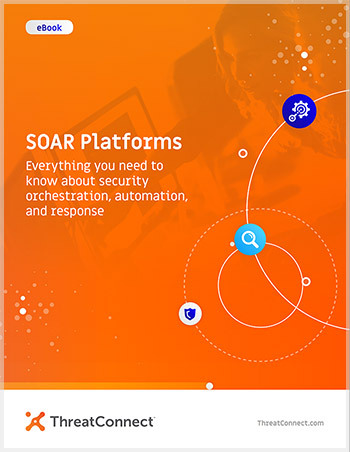 Use ThreatConnect as the center of your security operations, to detect, respond, remediate, and automate. The ThreatConnect platform provides a single place for all members of your security team to come to work. With all of your knowledge in one place, enhanced by intelligence, enriched with analytics, driven by workflows, you’ll drastically improve the effectiveness of every member of the team. Hover to see the benefits. Automate workflows with defensive tools to provide intel back to ThreatConnect. Integrate your SIEM to provide ground-truth telemetry and deploy intelligence directly to SecOps teams. Send relevant intelligence directly to IR systems to provide additional context to cases. 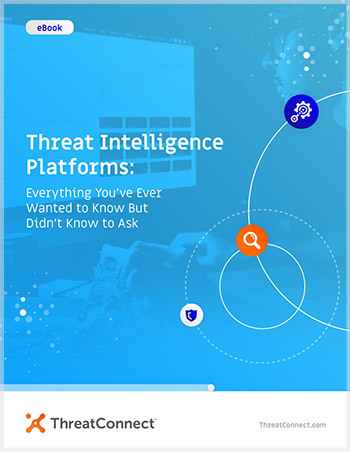 Add intelligence from cases back to ThreatConnect for better understanding of your own internal threats. Export Threat Reports as PDFs for easy distribution. Use the ROI Calculator to demonstrate cost and time savings provided to the organization. Reduce workload and prioritize efforts. Use Playbooks to create a feedback loop between your IR and SecOps teams. Manage your data using a common framework for shared understanding and easy collaboration. 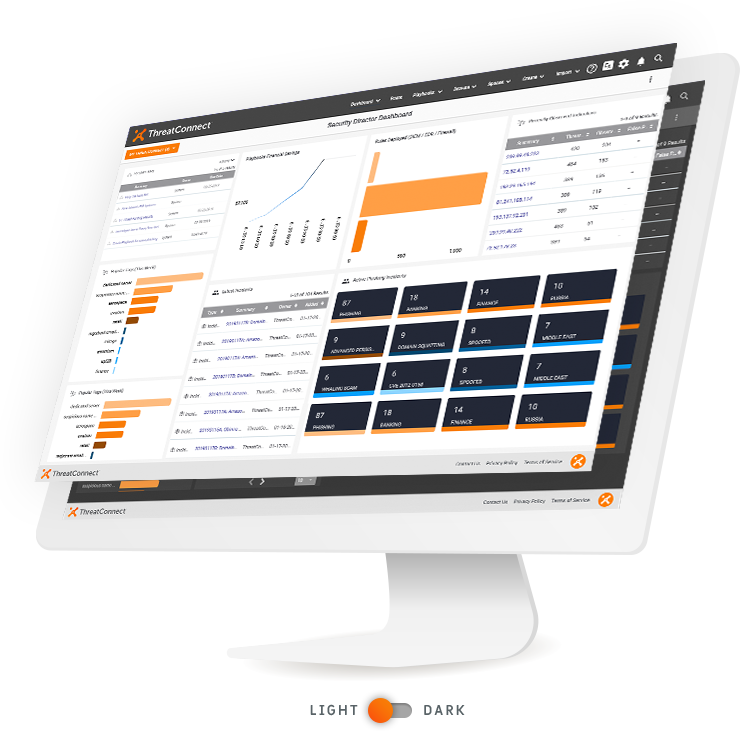 Create reports with Playbooks ROI calculator to show cost savings of automation and orchestration. Assign tasks and notifications right from ThreatConnect to work efficiently. Decrease false positives, freeing up time to triage legitimate alerts. Cross check indicators with CAL™ and other threat intelligence sources for the most complete information possible. Communicate up and down the org chart. Export Threat Reports that focus on specific threat actors or campaigns. Use Intel Report Cards to track how feeds are performing, and identify which ones matter most to your organization. Build automation workflows based on processes involving both people and technology. Use Playbooks to reduce the number of tools analysts need to access, and document processes for faster onboarding of new hires. Prioritize and segment Playbooks with Playbook Servers to ensure the most critical, response-related Playbooks always run first. 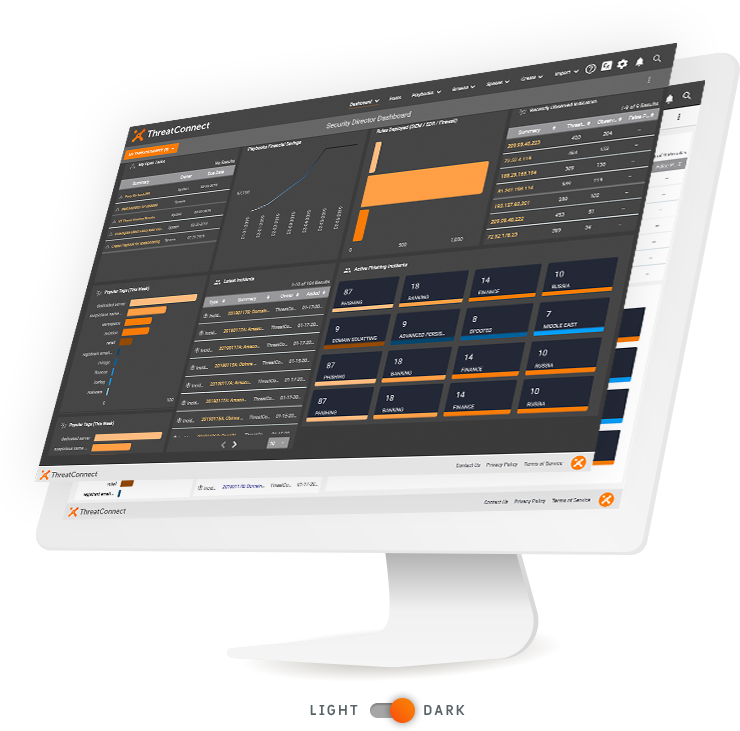 Create custom dashboards to stay aware of incident response efforts. Assign tasks and notifications directly from ThreatConnect to increase efficiency and monitor assignment completion. Automate data enrichment and provide deeper context to cases. Get relevant insights from intelligence sources and relay them to the right people and technologies for fast action. Automate workflows with defensive tools. Prioritize and segment Playbooks with Playbook Servers so the most critical Playbooks always run first. Start using ThreatConnect right now, for free. Our free account is ideal for individual researchers to get started with threat intelligence. Rather than a time-limited trial, it is a free account for your regular use. It allows you to see and share open source threat data, with support and validation from our community.